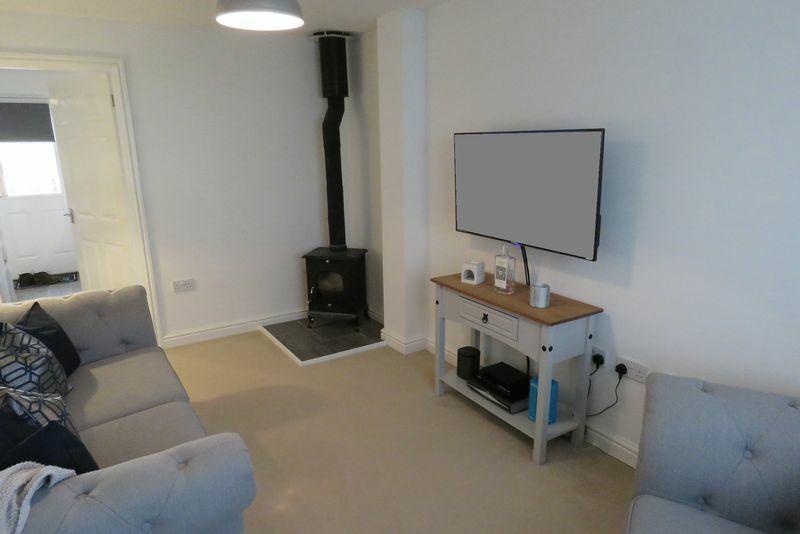 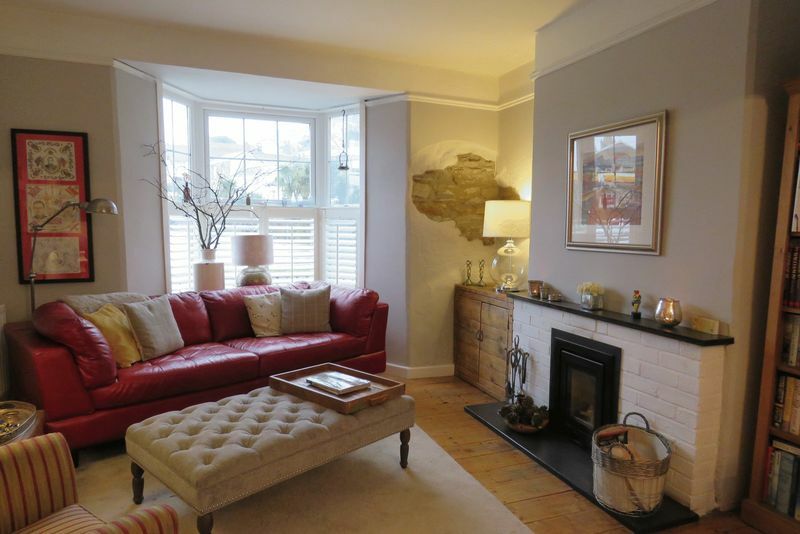 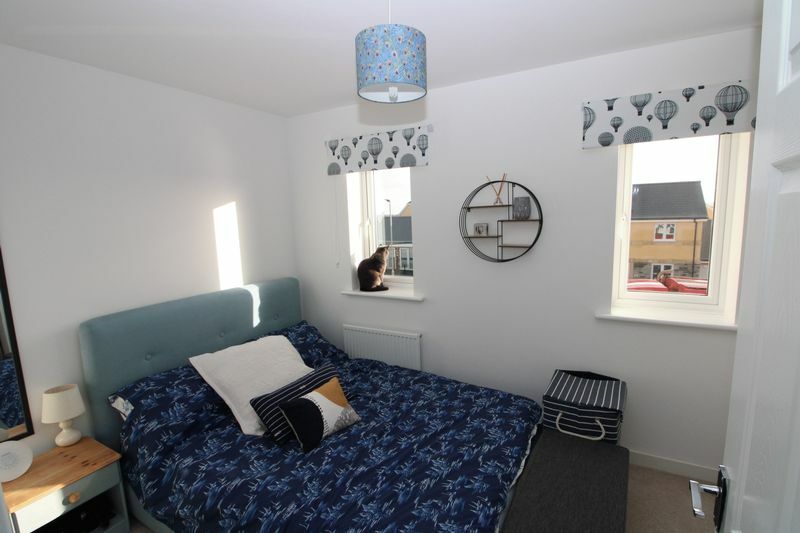 A beautifully restored and updated two bedroom terraced character city townhouse with conservatory and garden situated close to the centre of Truro. 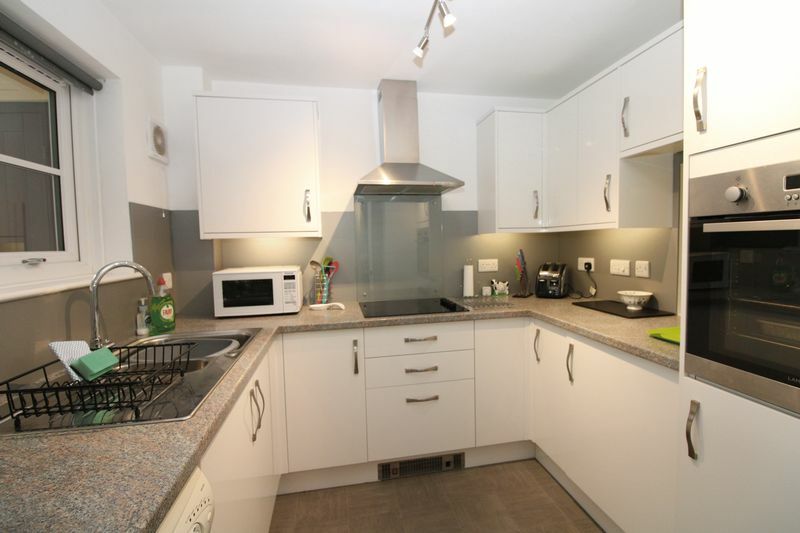 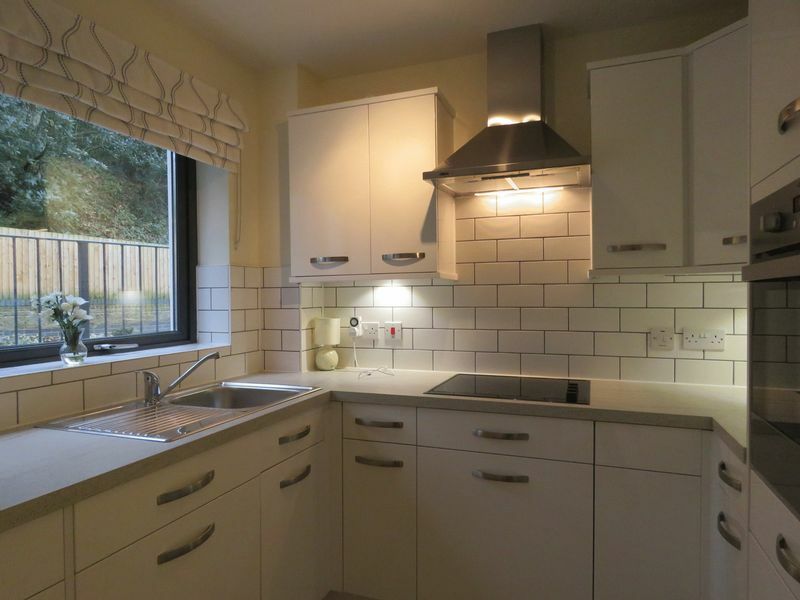 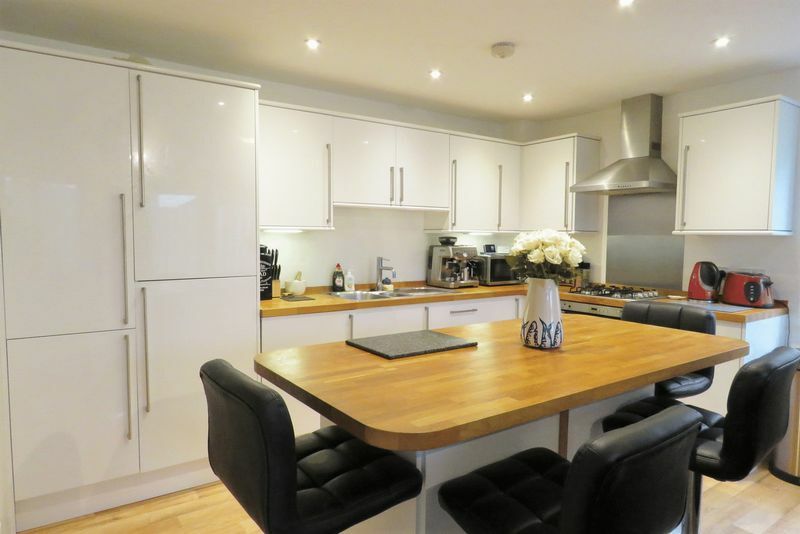 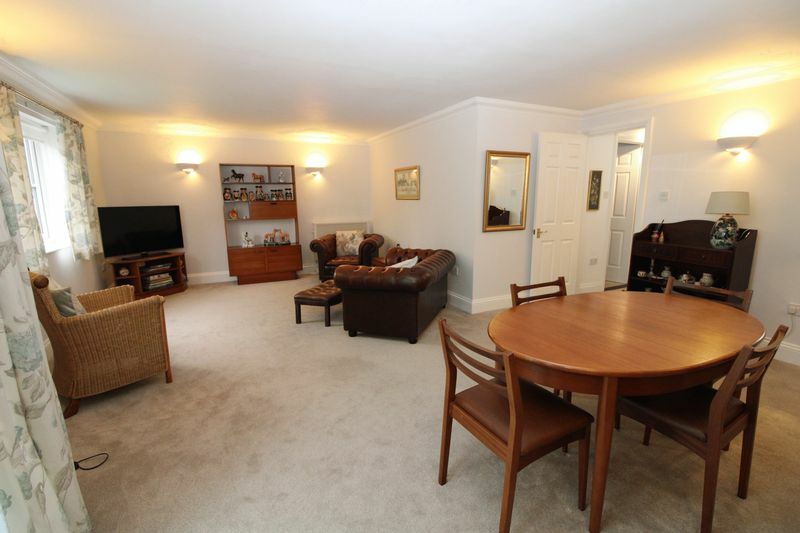 A super two bedroom contemporary home in a convenient location. 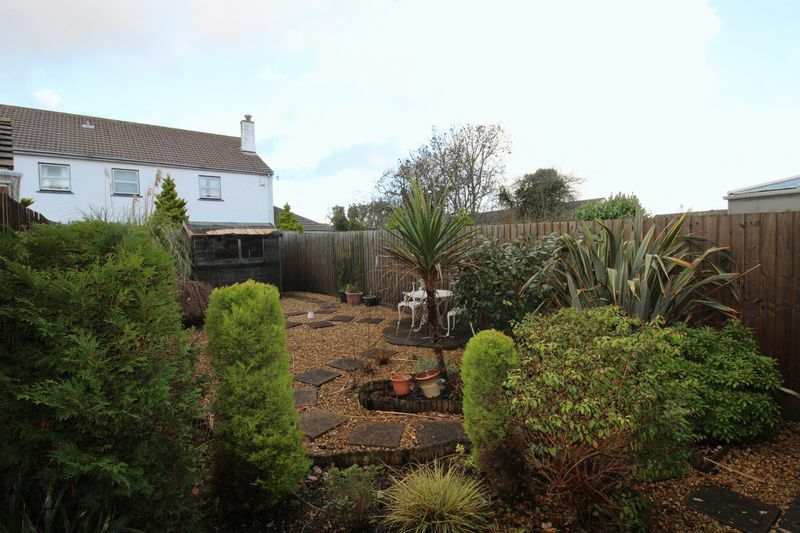 Enclosed garden, driveway parking and garage. 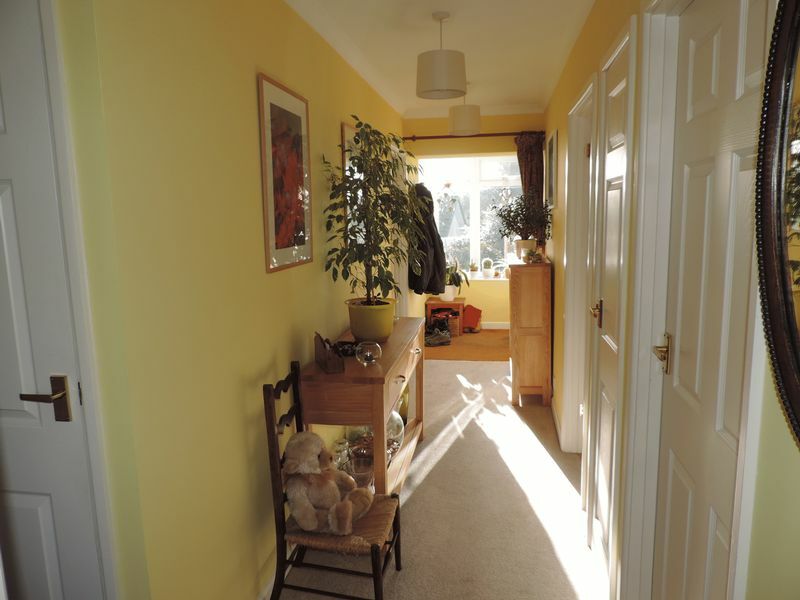 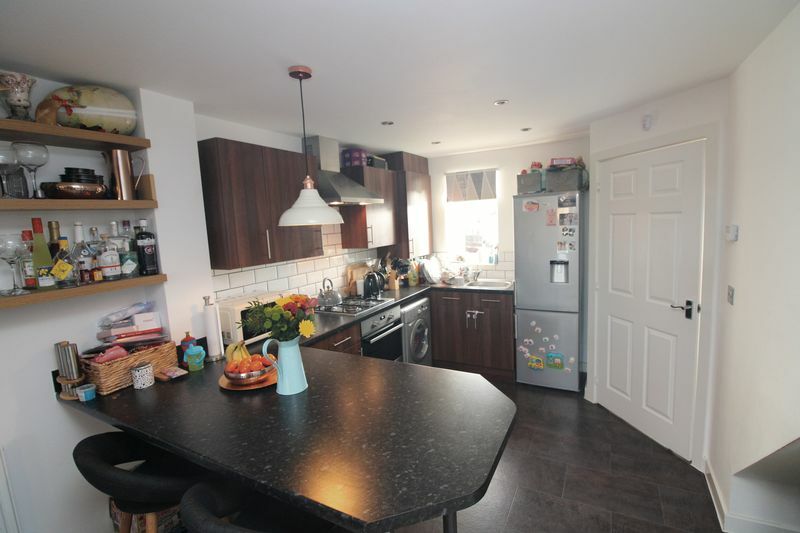 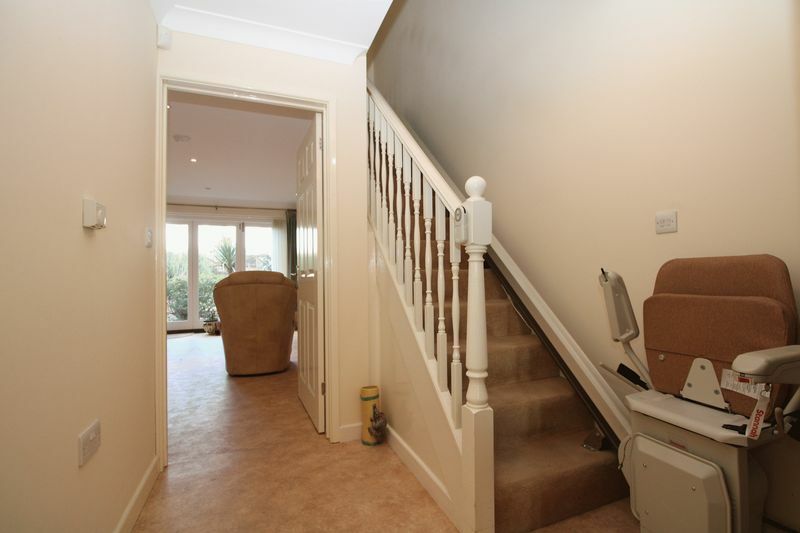 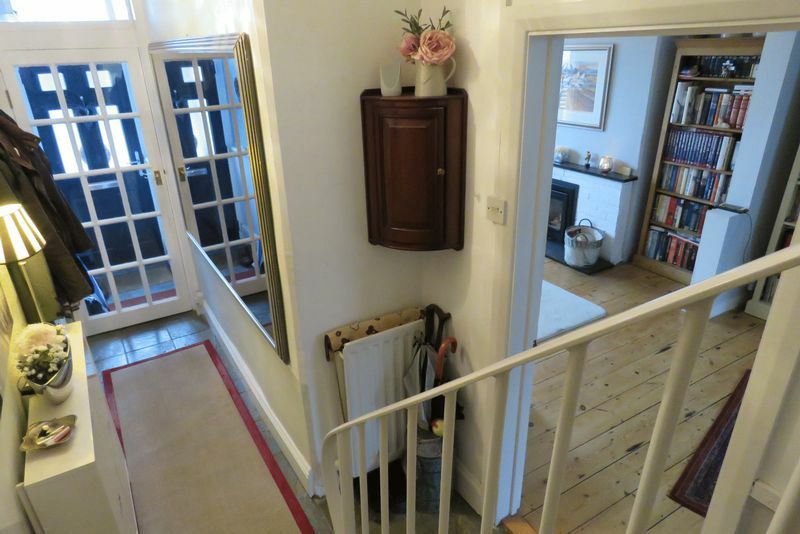 A spacious three bedroom mid-terraced house with conservatory, front and rear gardens and garage. 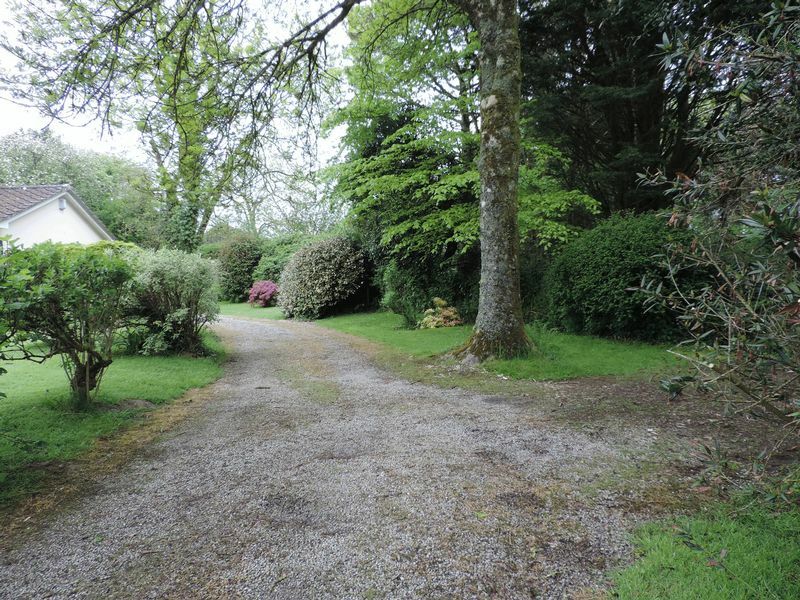 Close to the city centre. 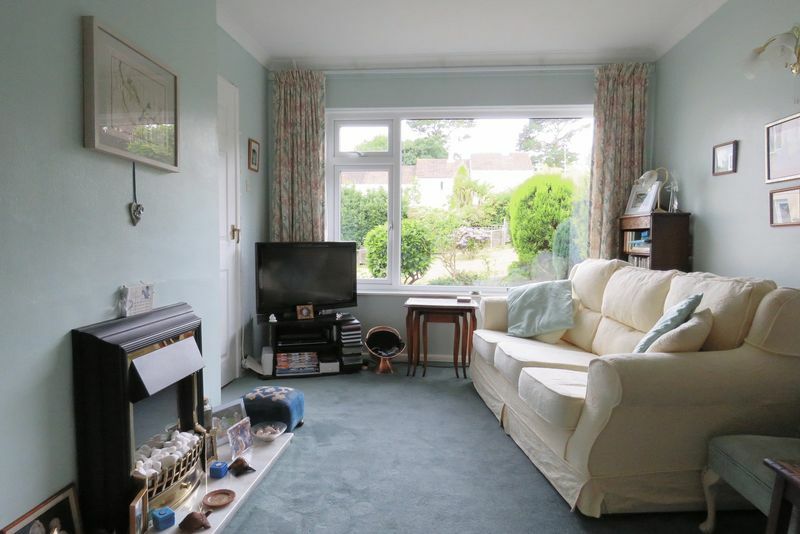 A two double bedroom detached bungalow found within a cul-de-sac on the southern side of Carnon Downs village. 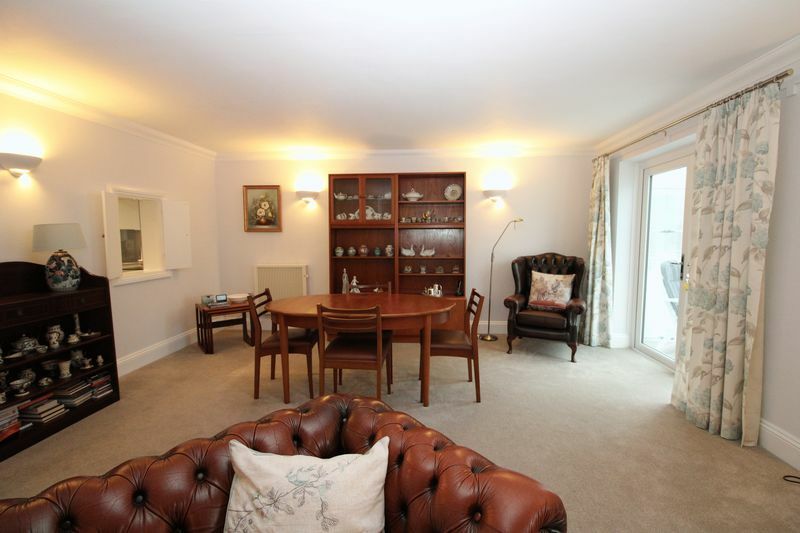 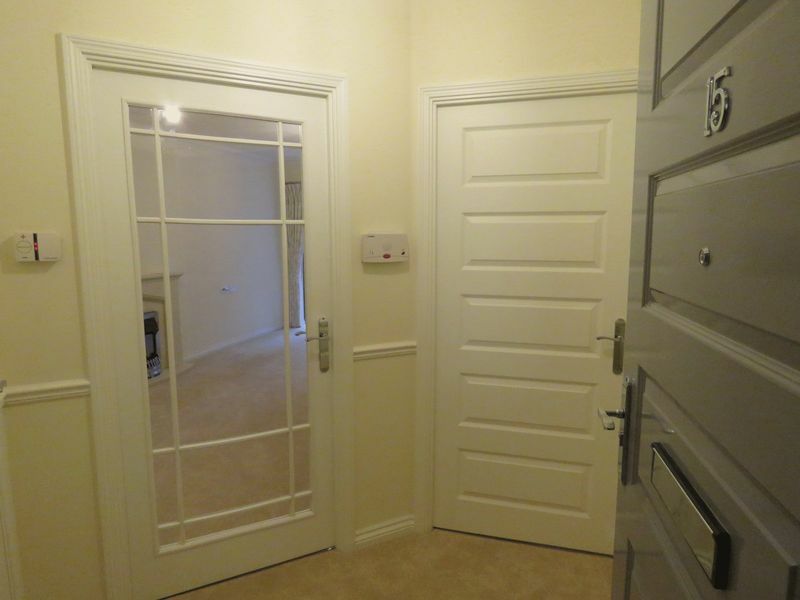 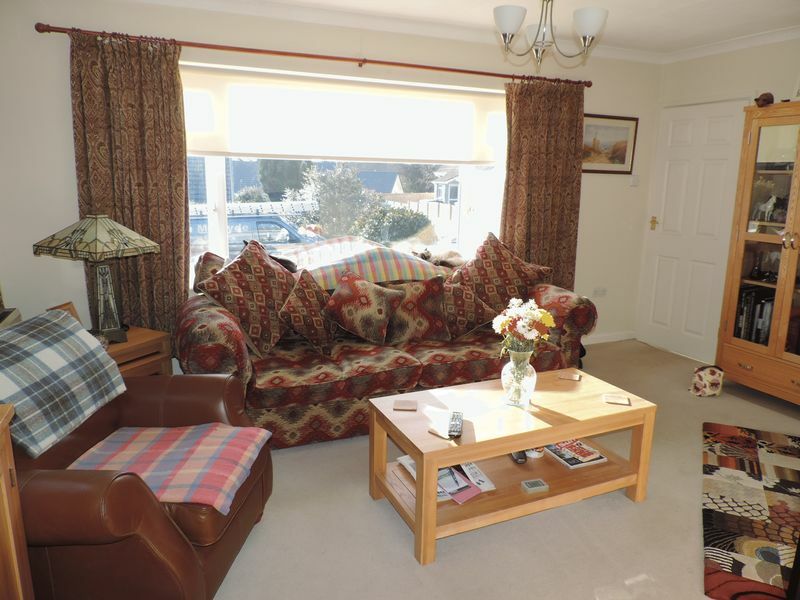 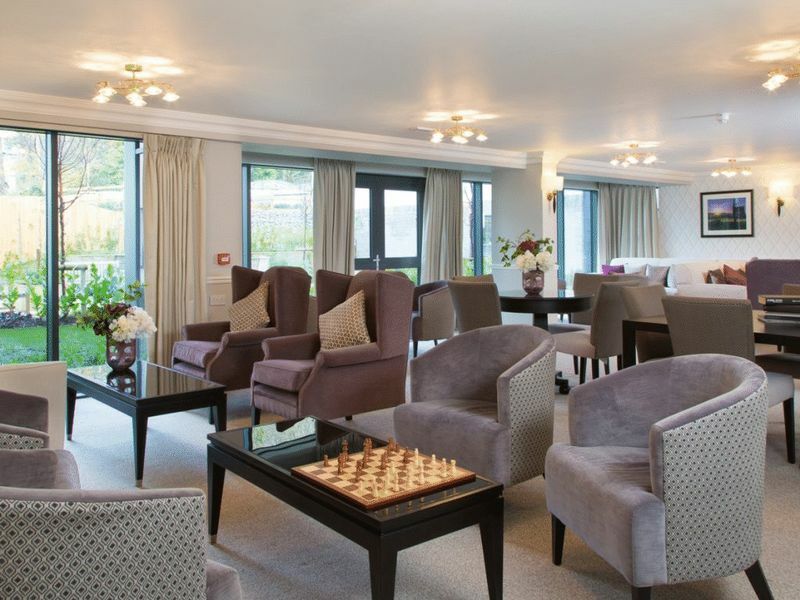 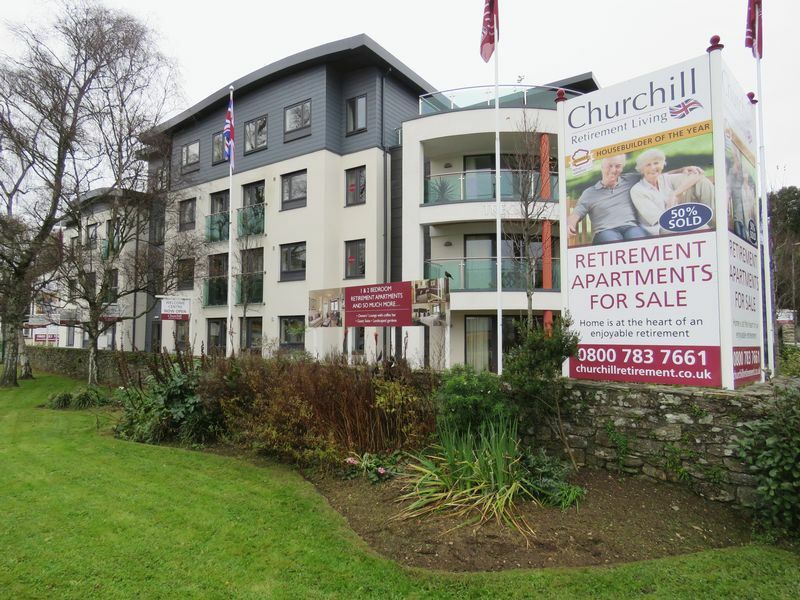 A purpose built one double bedroom first floor retirement apartment. 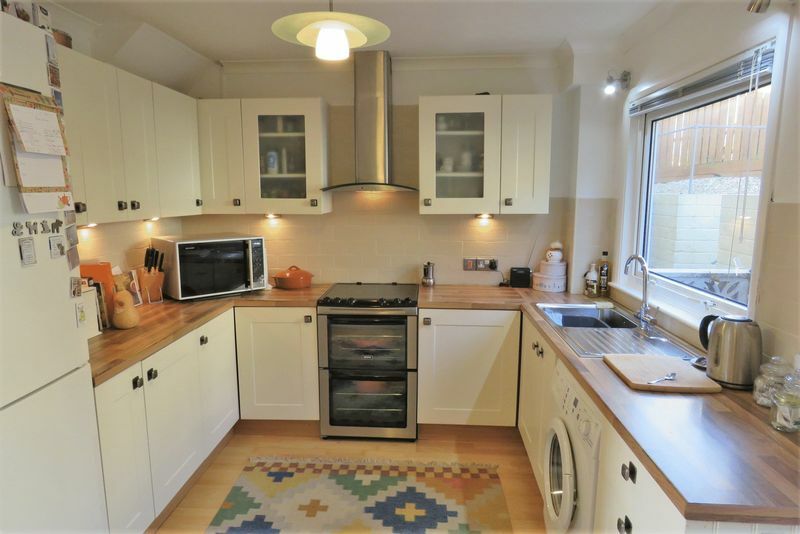 Fitted kitchen with built-in appliances. 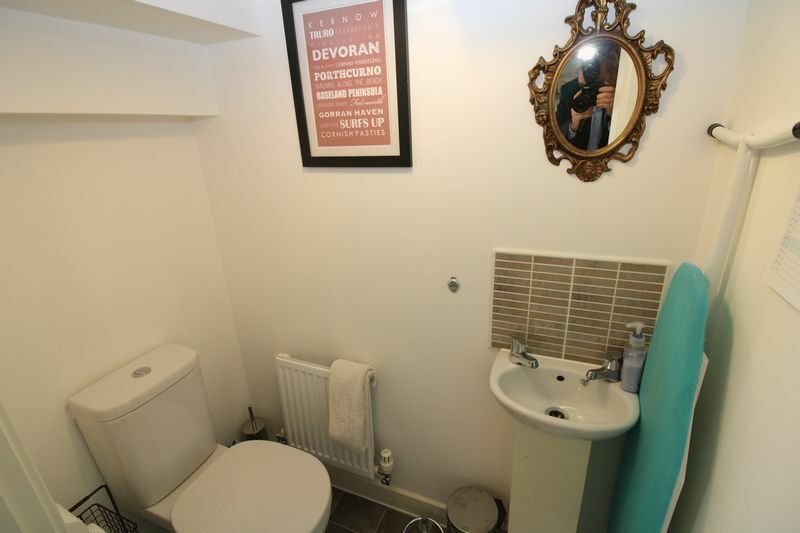 Contemporary shower room. 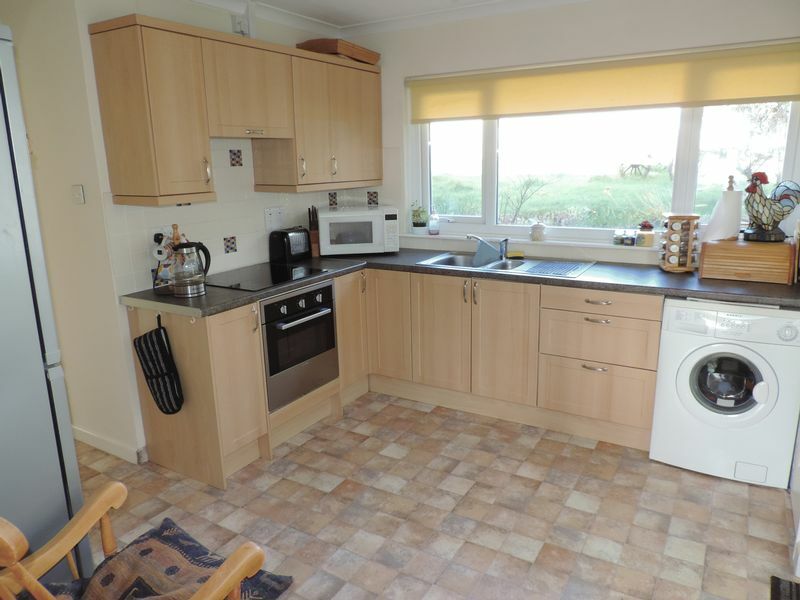 Many communal facilities including residents lounge and garden. 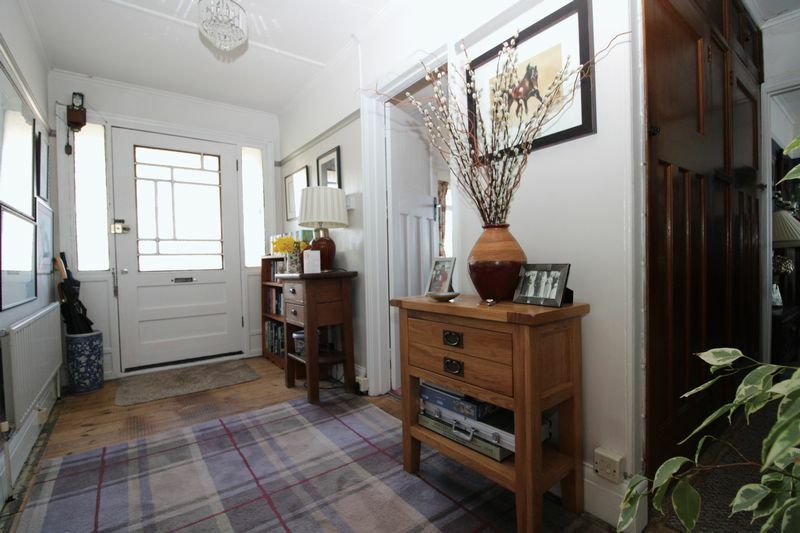 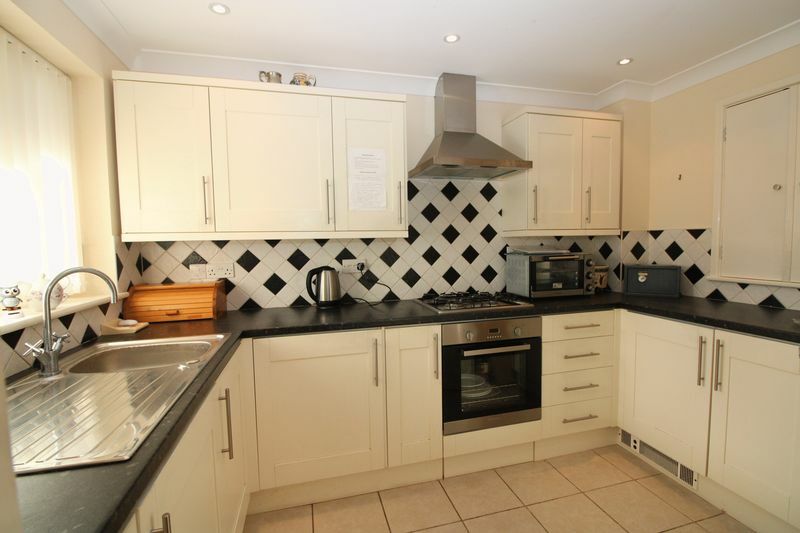 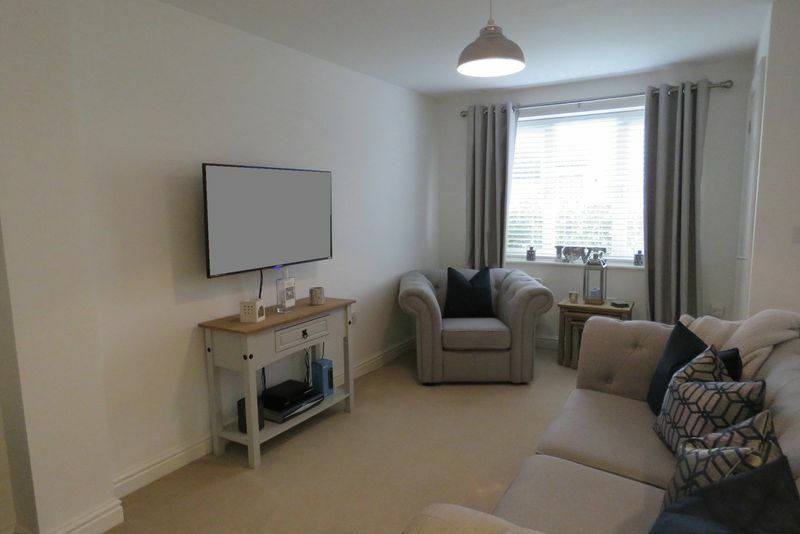 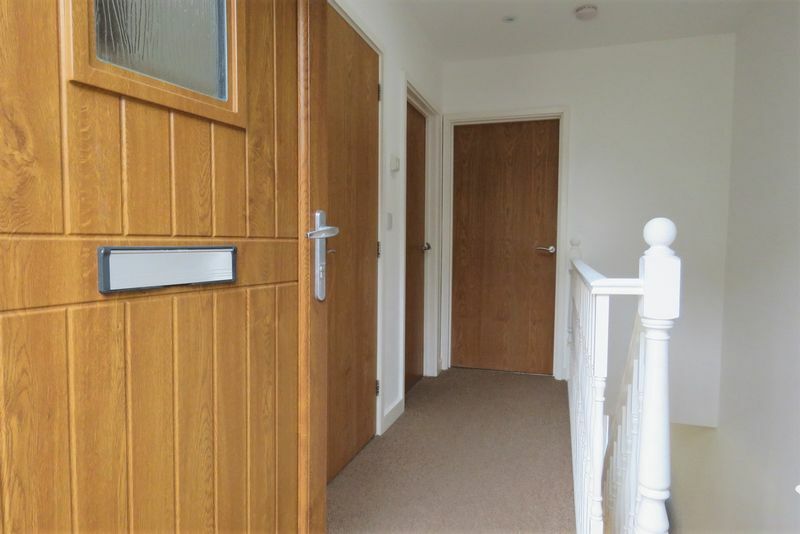 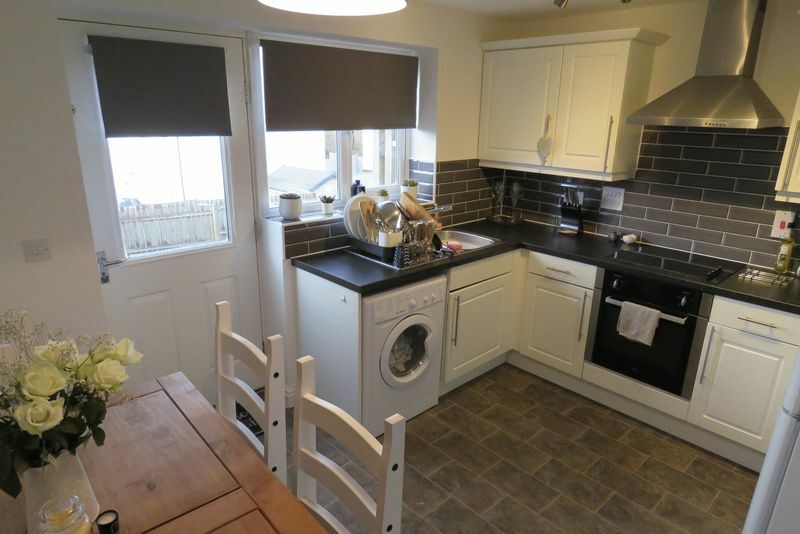 A spacious end of terrace home with two double bedrooms, landscaped enclosed garden and parking. 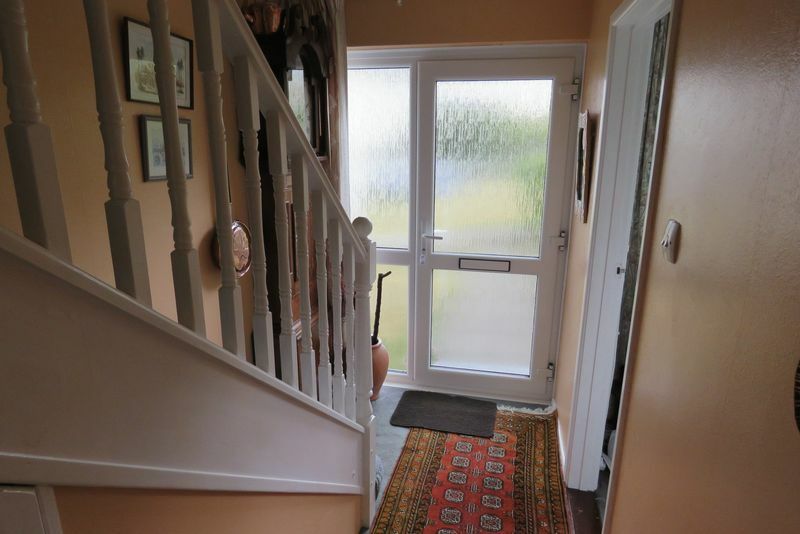 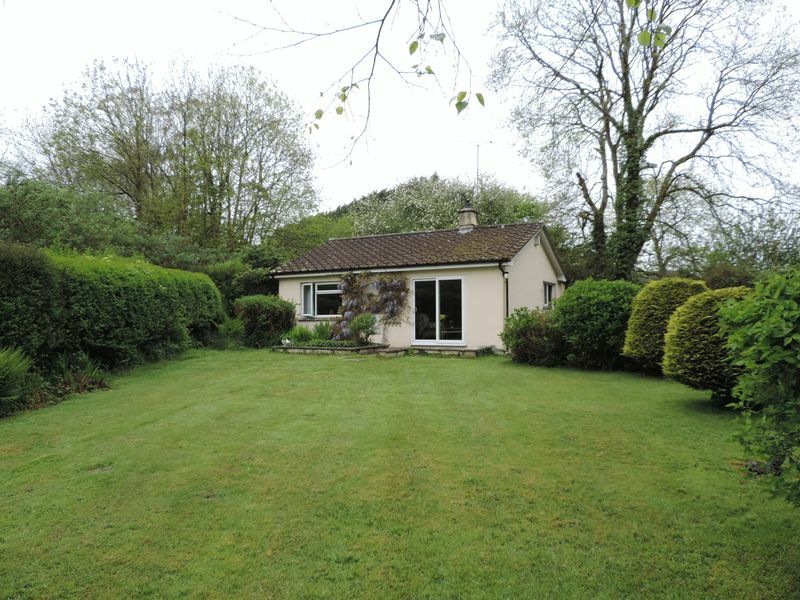 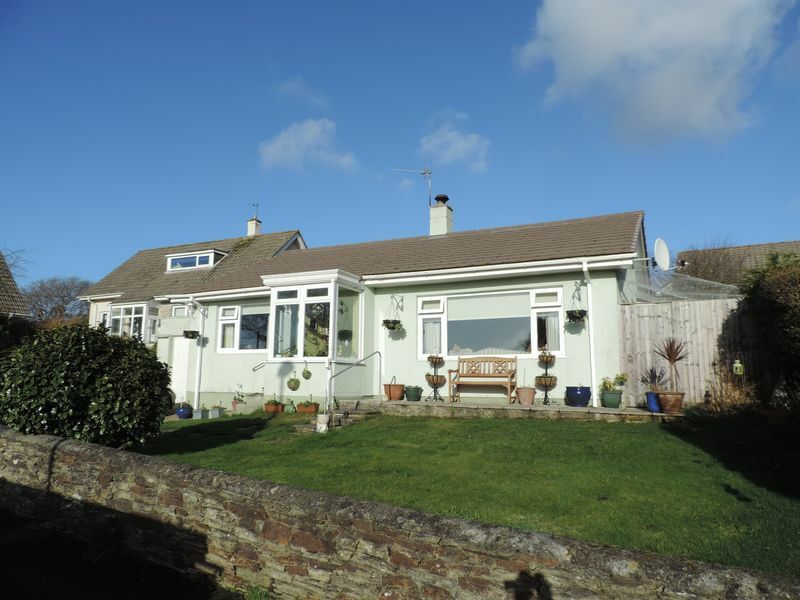 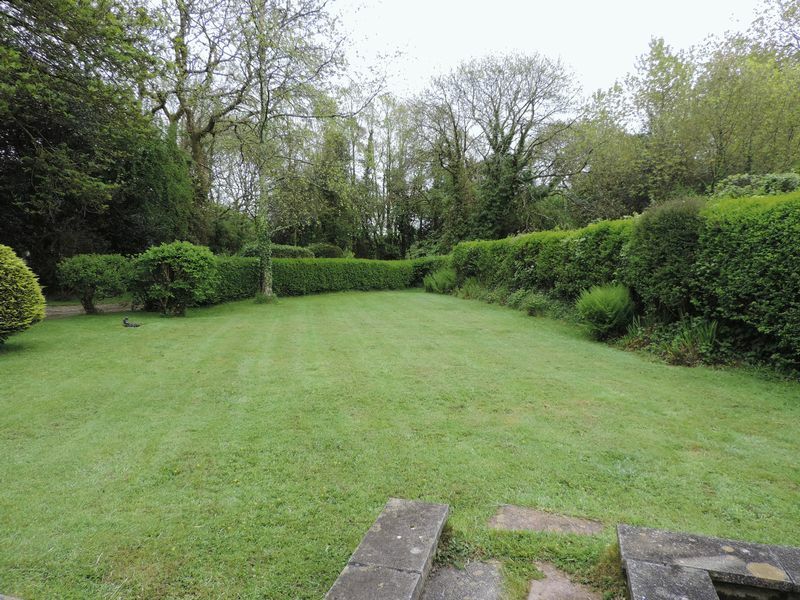 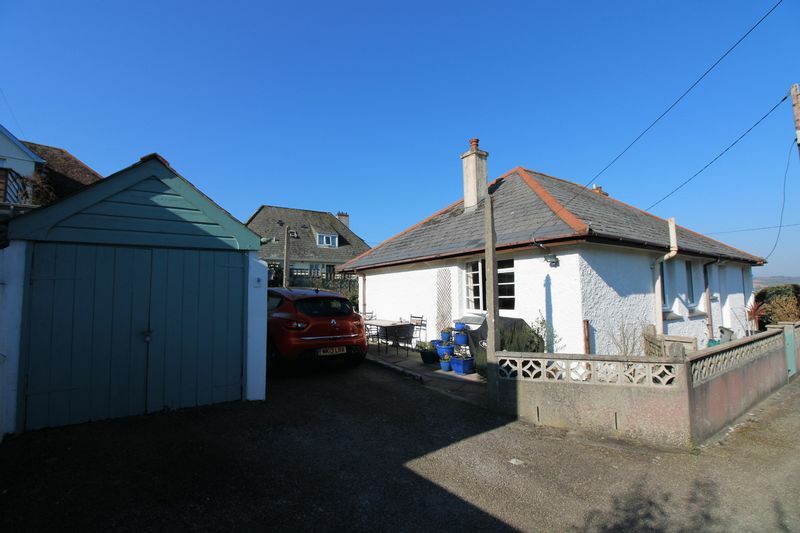 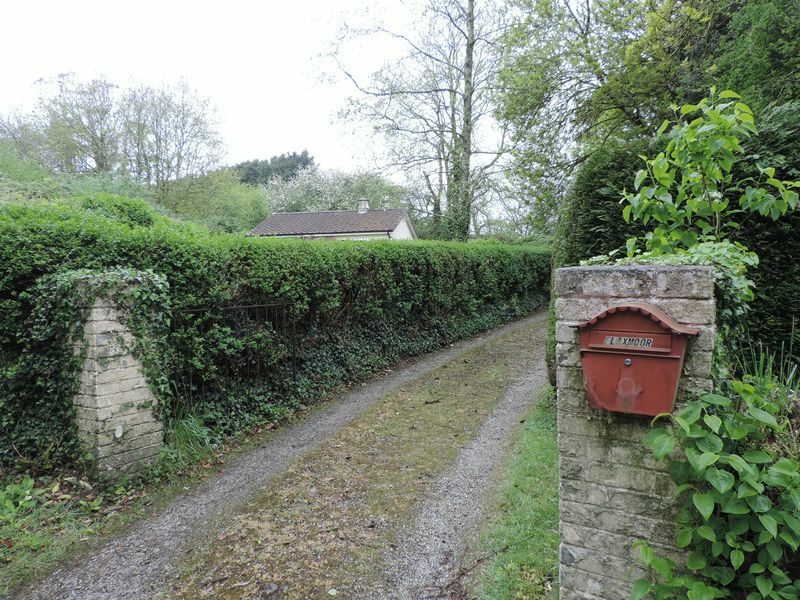 Excellent location within this popular and convenient village. 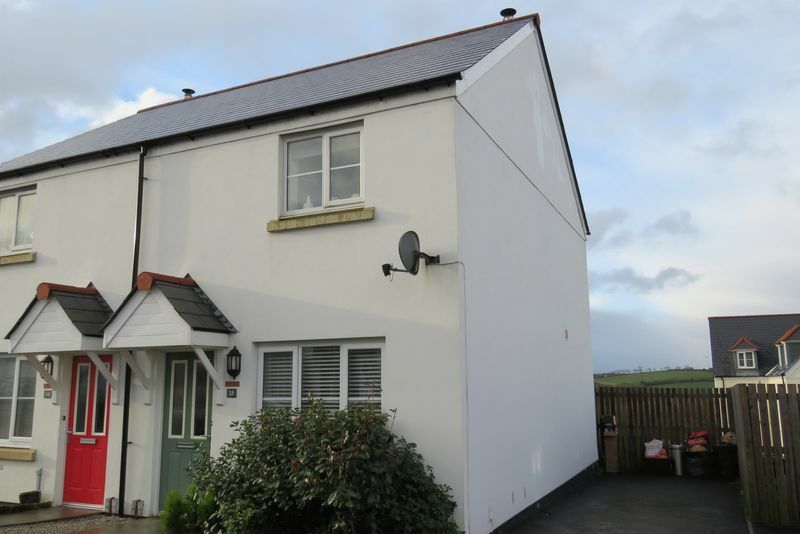 A smartly presented two bedroom semi-detached house in a popular village location close to Truro and within easy reach of the A30. 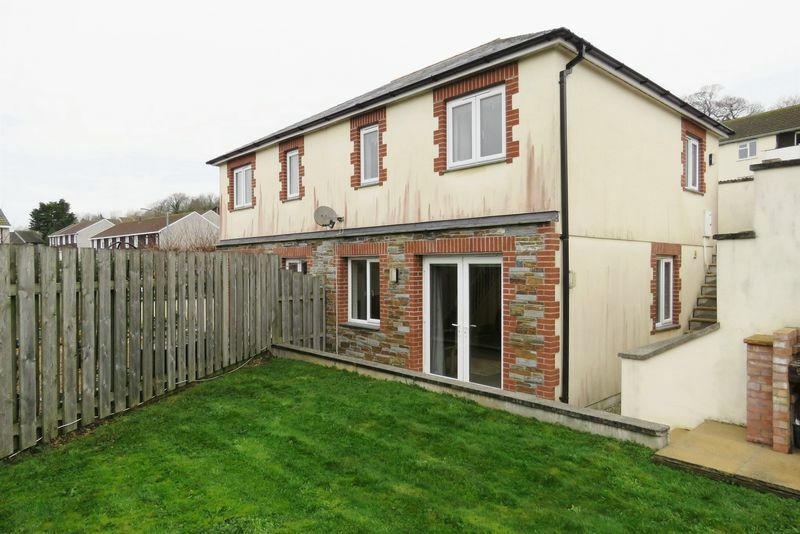 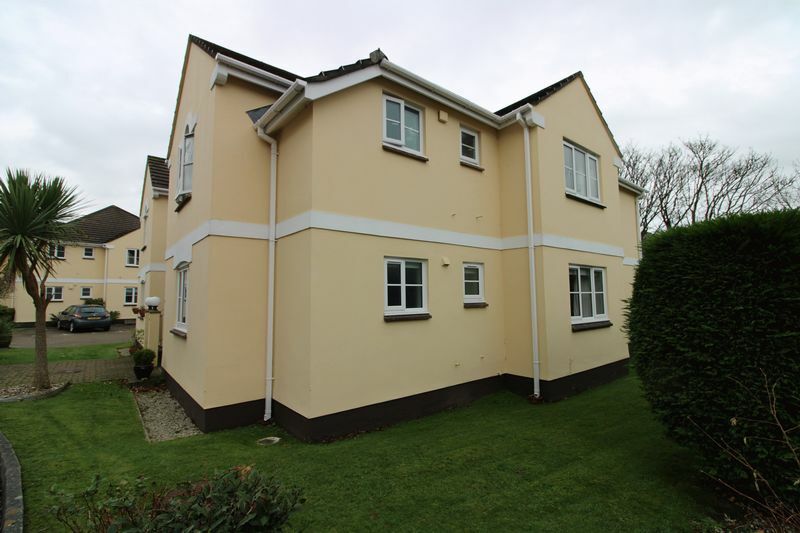 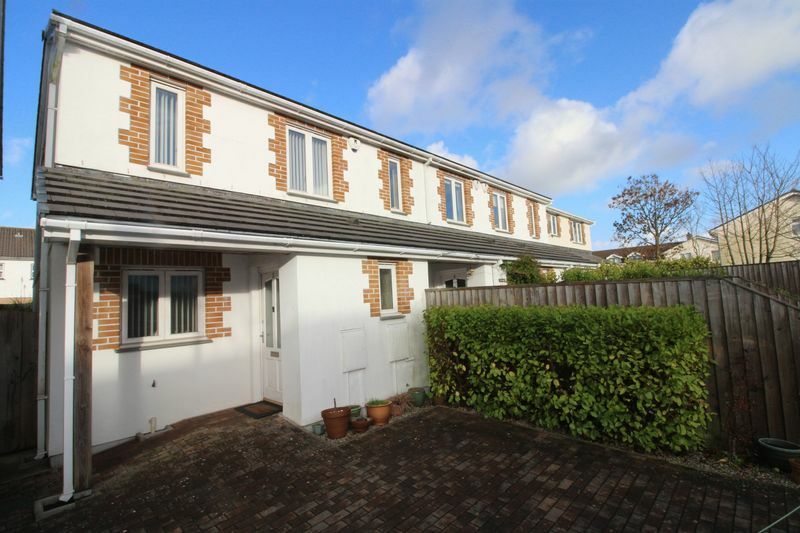 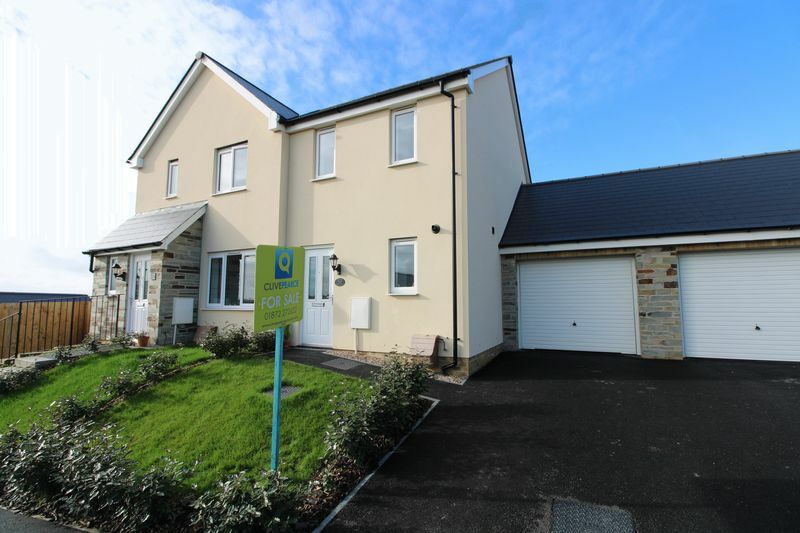 A surprisingly spacious two bedroom semi detached modern home with river views, enclosed garden and parking located between Boscawen Park and the city centre. 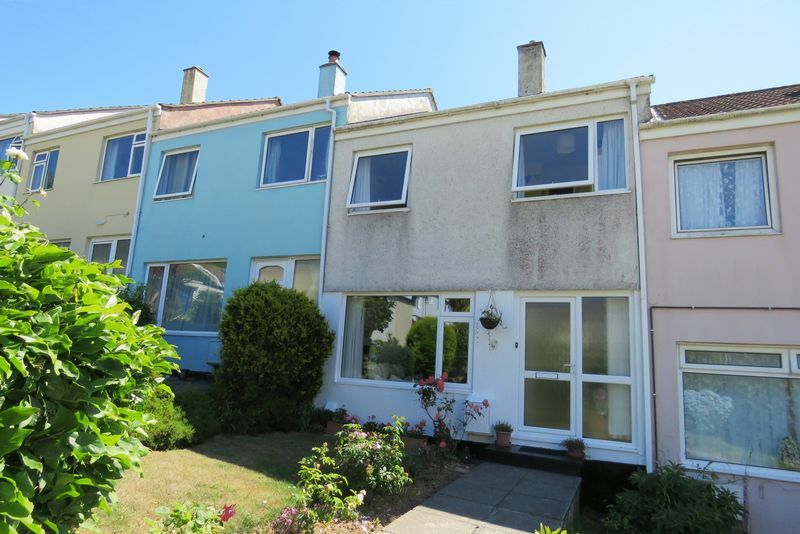 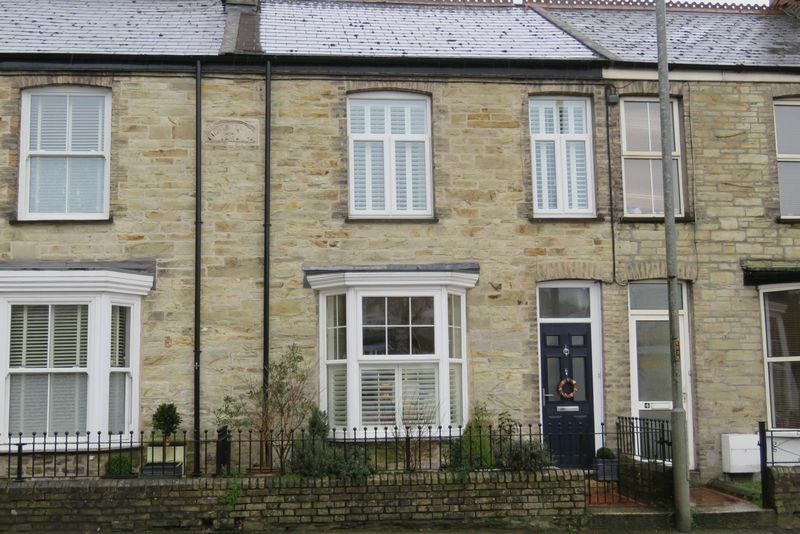 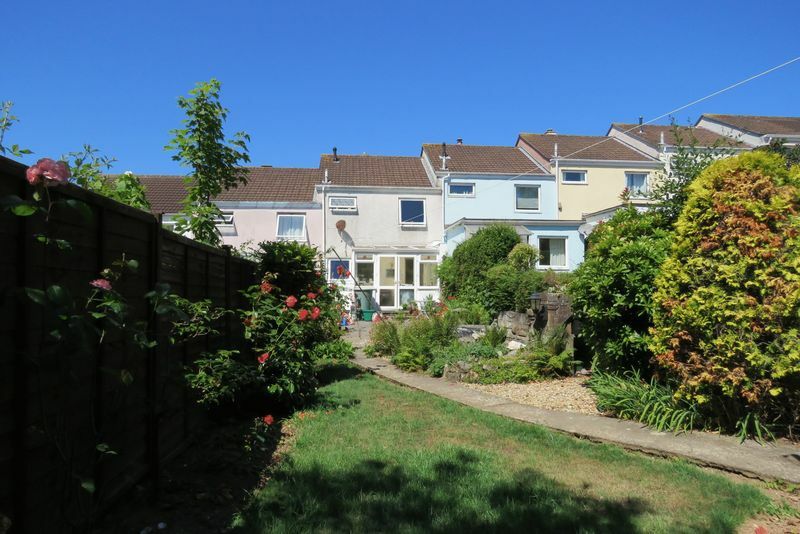 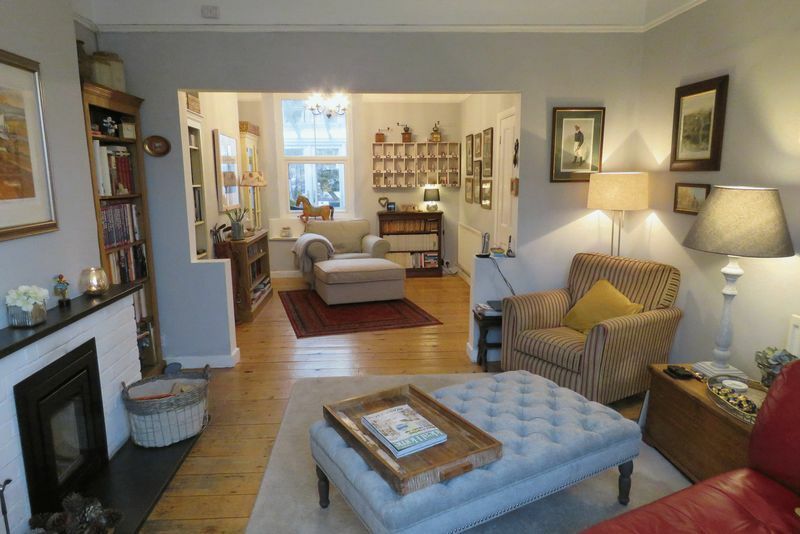 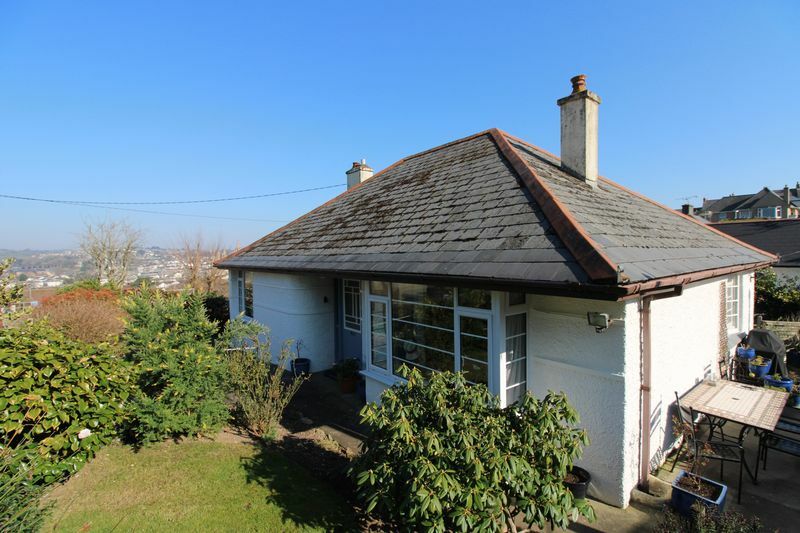 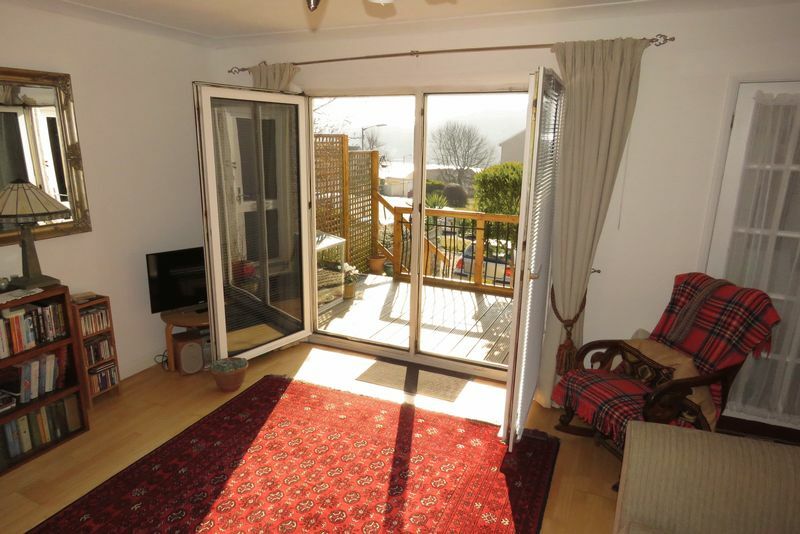 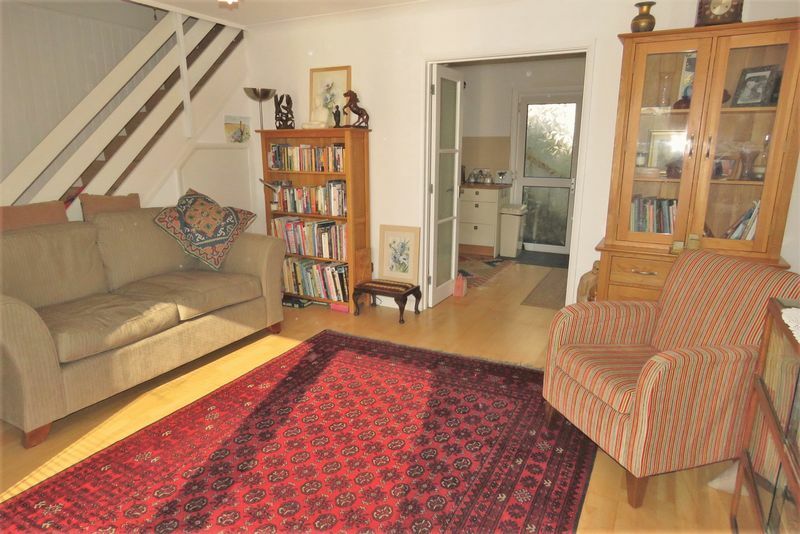 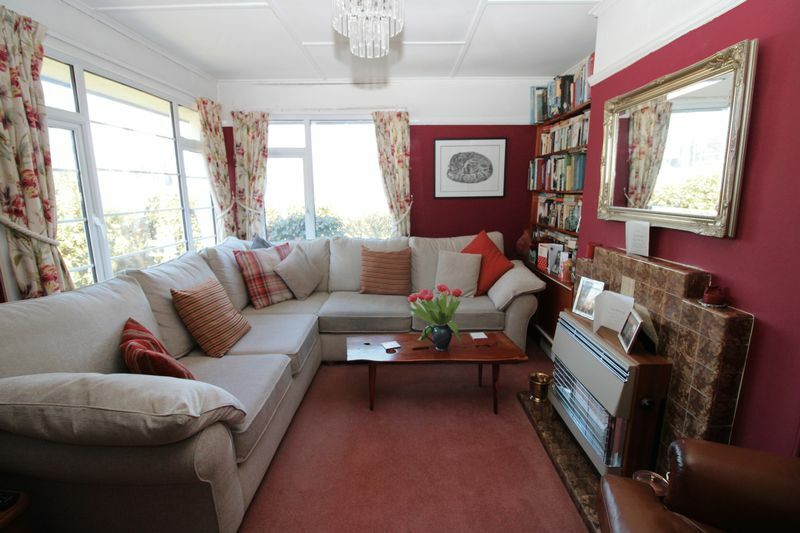 This three bedroom terraced house has a sunny southerly aspect and river views. 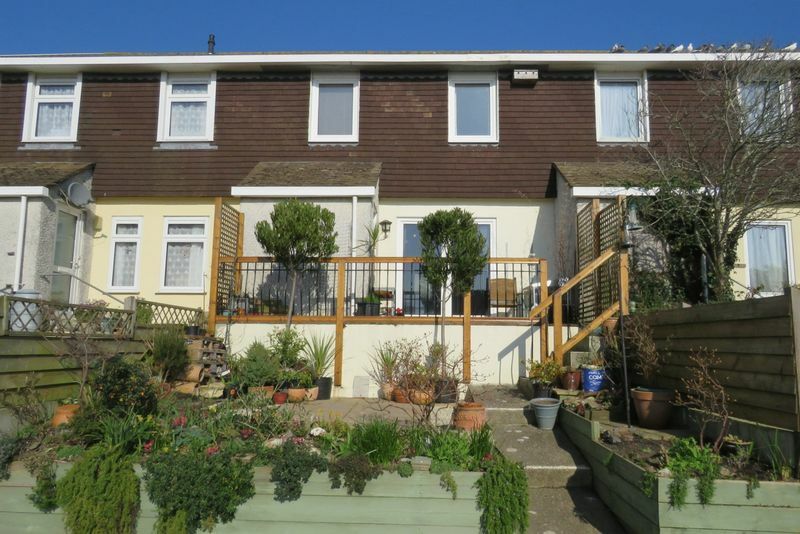 Low maintenance gardens and sun deck. 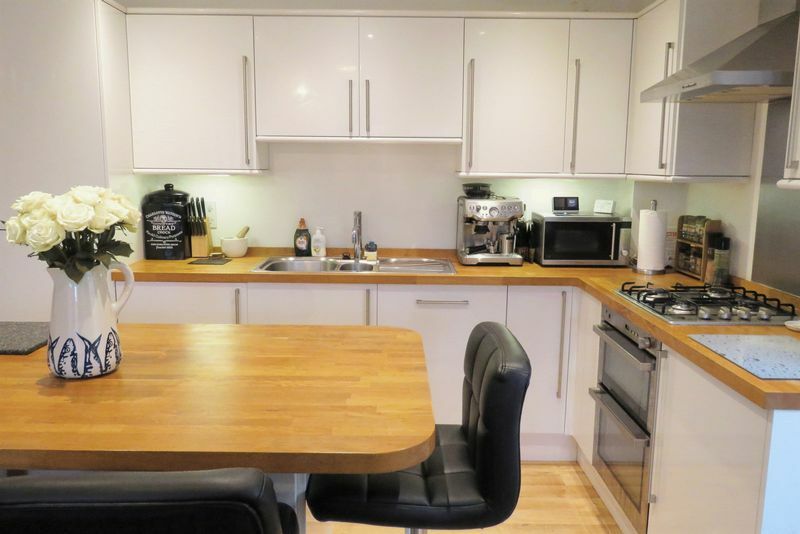 Great presentation with refitted shaker style kitchen.